UNTIL recently Bongani Nchang, a member of popular South African Afro-pop band Malaika, was trapped in a black hole of depression, loneliness and spiritual turmoil. But he’s emerged a better man for his trials – and has an album’s worth of new songs to prove it. 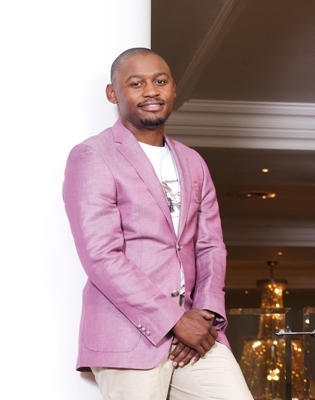 Talking to DRUM for the first time since the failed love affair – after his mariage fell apart – that drove him into a state of despair and isolation, Bongani says he’s looking forward to starting afresh. insecure and had “trust issues”, and when she left him she seemed to take every trace of happiness he’d known with her.